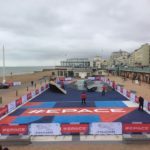 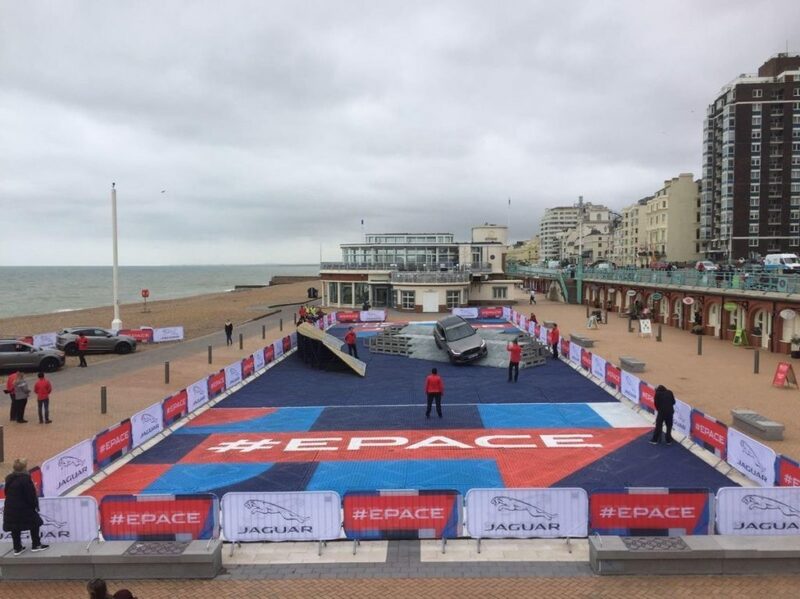 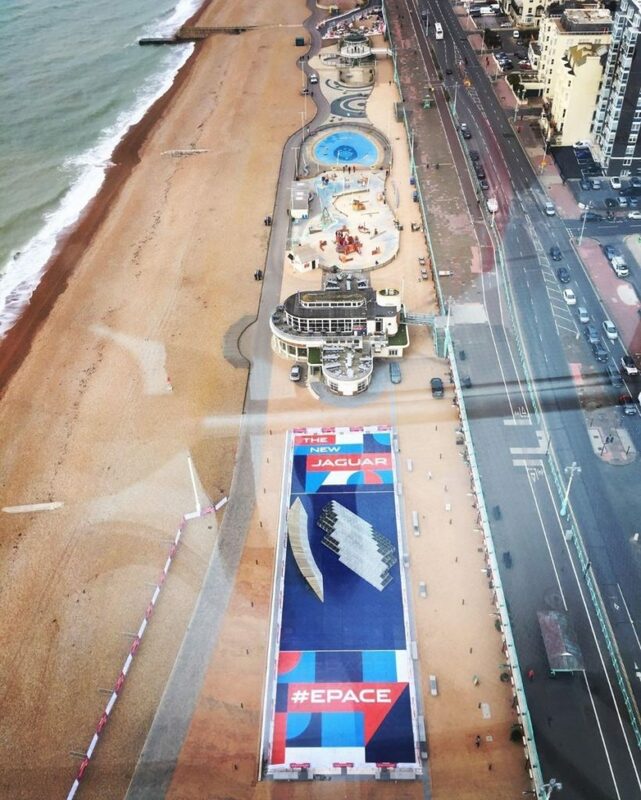 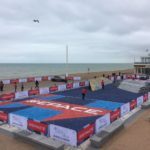 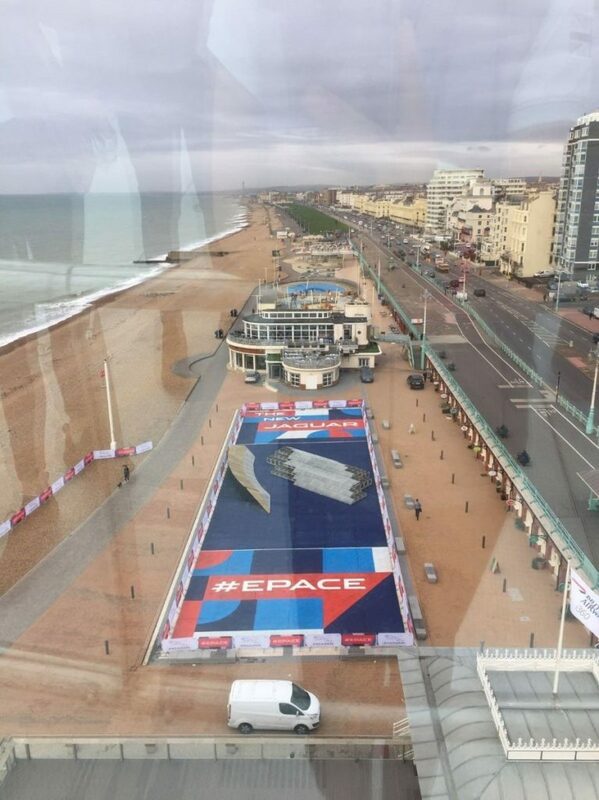 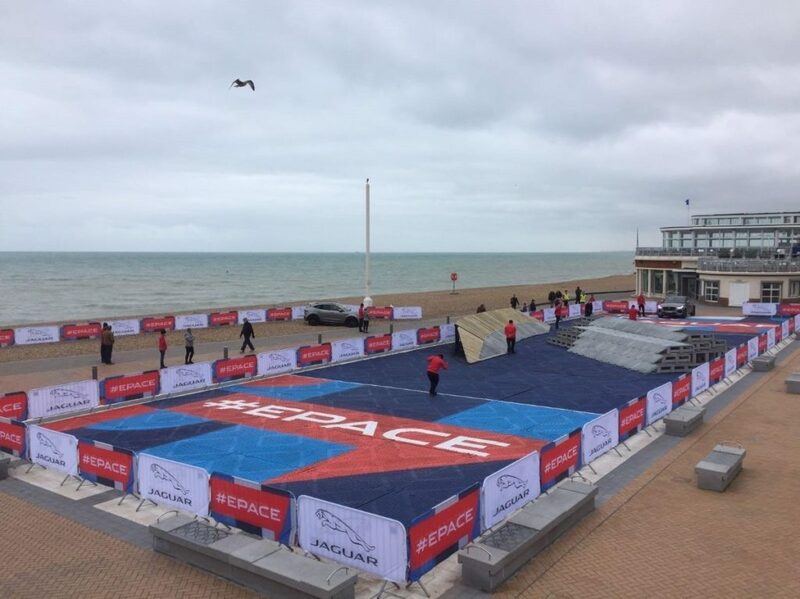 Grassform Group teamed up with Torque Agency Group to provide designer Trackway for the new Jaguar E-Pace car launch in Brighton. 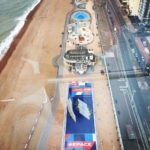 Some great shots here! 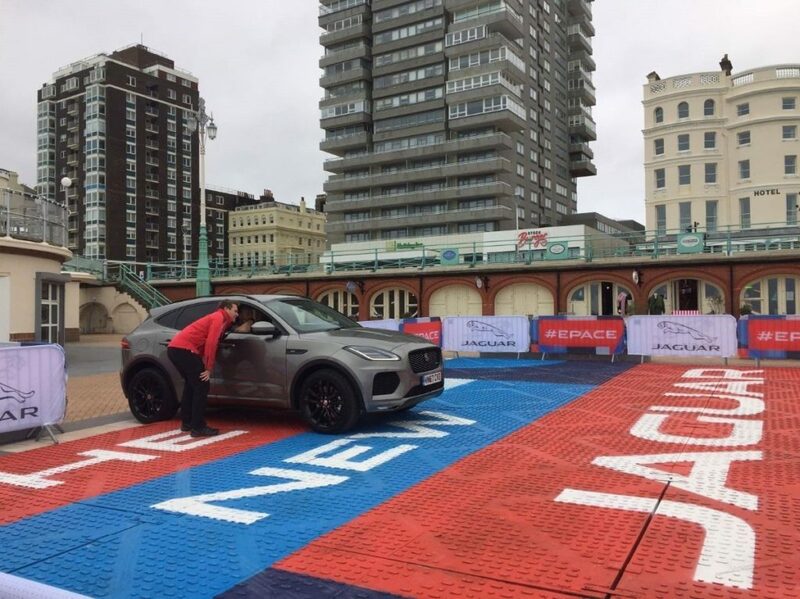 Grassform Group teamed up with Torque Agency Group to provide designer Trackway for the new Jaguar E-Pace car launch in Brighton. 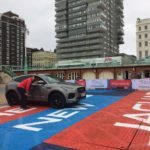 Our Trackway panels not only provided a safe area for the cars to drive on and protect the delicate surface underneath, but also a great marketing platform for logos to be painted on them and make the whole thing look incredible! 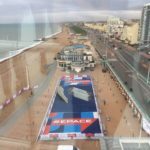 We look forward to working with you again soon!